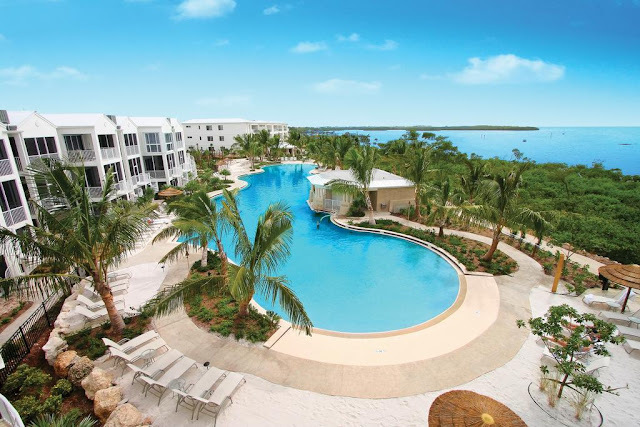 Discover an island paradise situated at the gateway to the Florida Keys. Key Largo, also known as the Diving Capital of the World, is a mere hour from the Miami Airport, providing an unforgettable getaway. Situated by the sea, this condo resort is within 6 mi (10 km) of Bluefin Rock Harbor Marina, Dolphins Plus, and Laura Quinn Wild Bird Sanctuary. Dolphins Plus Bayside and Dolphin Cove are also within 6 mi (10 km). A marina, 2 outdoor pools, and an outdoor tennis court are available at this smoke-free condo resort. Free WiFi in public areas and free self parking are also provided. Other amenities include a spa tub, a conference center, and a meeting room. Each condo provides free WiFi and free wired Internet, a flat-screen TV with cable channels, and a kitchenette with a refrigerator and a microwave. Premium bedding, a coffee/tea maker, and free long-distance calls are among the other amenities available to guests.